What do the experts say about Mobile Billboard Advertising? The comments and statistics speak for themselves. 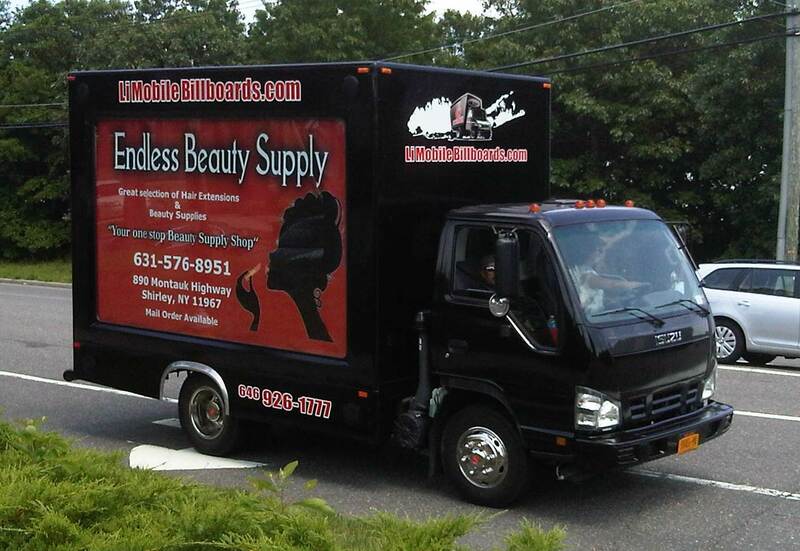 No other medium is as cost effective and powerful as Mobile Billboard Advertising. "Billboard displays using motion have been determined to be the most effective advertising in both product sales and consumer awareness." 98% of the respondents felt that the ad created a positive image for the advertiser. Robinson, Yesawich & Pepperdine Inc.
91% of all people notice words and pictures displayed on trailers. Mobile billboards boosts name recognition 15 times greater than any other form of advertising. 81.5% responded that someone else in the vehicle saw the ad. 91% of respondents notice both graphics and text. An equal proportion of respondents first noticed the ad on the side as did first notice the ad on the back of the vehicle. Young men 18-34, elusive to TV advertisers, have huge exposure to outdoor media. In-car audiences are a vital advertising consideration in all-sized U.S. media markets. O utdoor and radio advertising are very complementary.